It's almost Christmas! Okay, almost sort of. 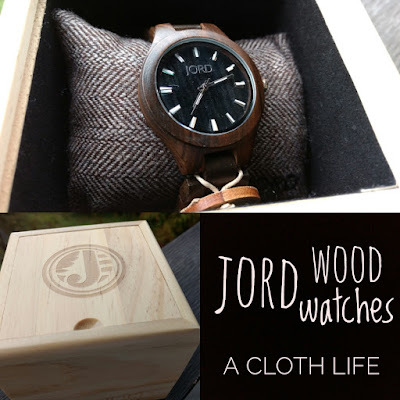 But if you're looking for a truly unique gift (or an especially special treat for yourself, regardless of the time of year), you should really check out Jord Wood Watches. I was recently contacted by Jord Wood Watches to see if I would be interested in sharing their amazing watches with you. I'll be honest, with everything going on in my life lately, I generally casually check out the website, then move on, but - you guys - their watches are gorgeous! Maybe you've seen woods watches online or in person, maybe you haven't. Personally, I'd never seen a watch like this before, so I was more than happy to sign on to share this with you. 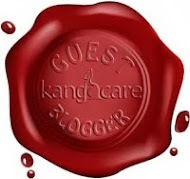 And not only am I just showing you how amazing they look, I'm also so very happy to share a GIVEAWAY with you. This is the Fieldcrest design in dark sandalwood. I have it paired with some real jade beads I picked up on my trip to South Korea a couple years ago. And, yes, those are winter boots in the sand at the beach. That's how we roll in the great PNW when we head to the beach in the fall. Or maybe that's just me. 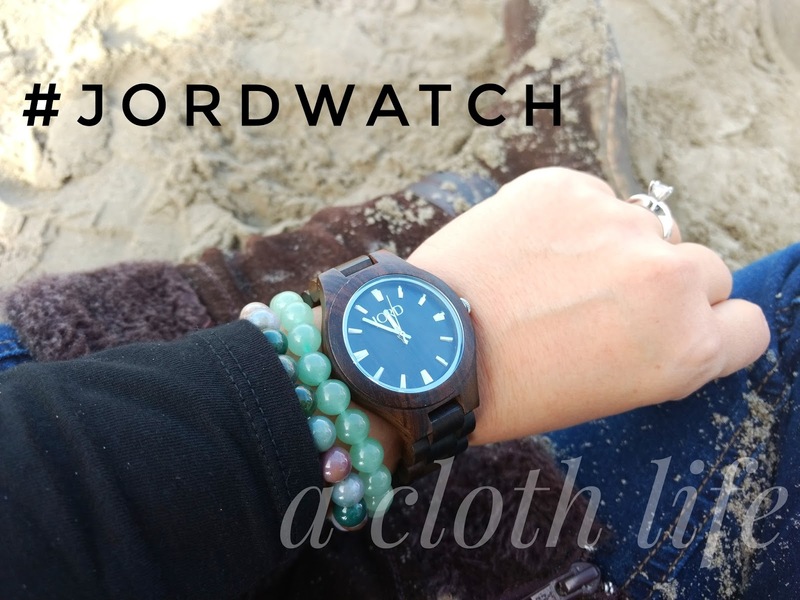 Anyway, Jord makes men's watch styles as well as women's watch styles, with lots of gorgeous designs in both shops - in case you're wanting to buy watches for all the men and women in your life (which I couldn't fault you for). Good luck to those who enter! And please let me know which watch you would love to have! I've got some posts coming up on all the sewing I've been keeping busy with - including the Halloween costumes my kids were outfitted in! (If you follow me on Instagram, you've already seen them). I know, it's past Halloween, but I watch Christmas movies year-round, and I believe it's never the wrong time of year for sharing pictures of cute kids in cool costumes.